VYLH-Philippines is a network of pro-active, service-oriented, empowering, and visionary leaders equipped with knowledge and skills in mobilizing the youth towards a healthy Philippines. 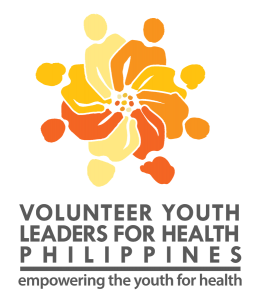 The Volunteers Youth Leaders for Health – Philippines (VYLH-Philippines) is a national collaboration of youth leaders of youth organizations in universities and communities in the Philippines. This novel undertaking is part of an international effort to establish the March of Dimes – Global Network for Maternal and Infant Health (GNMIH) participated by youth counterparts in China and Lebanon linked by the common interest of volunteerism and public service, to improve birth outcomes worldwide through advocacy.